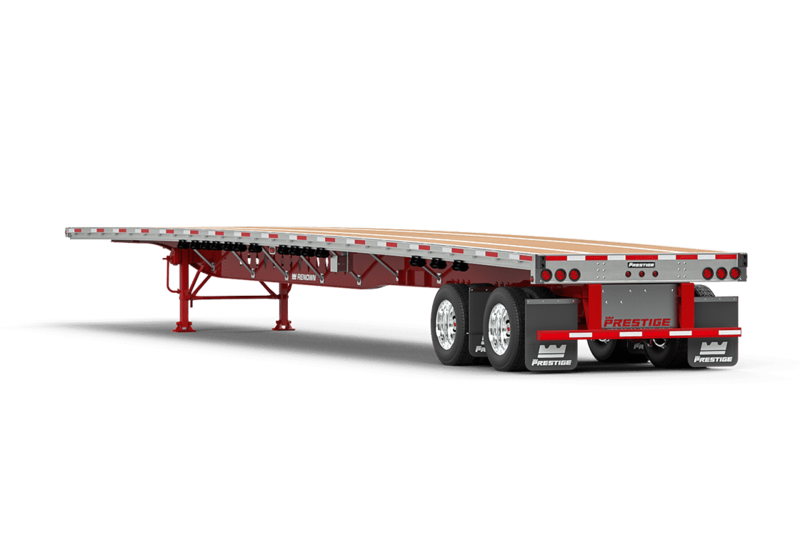 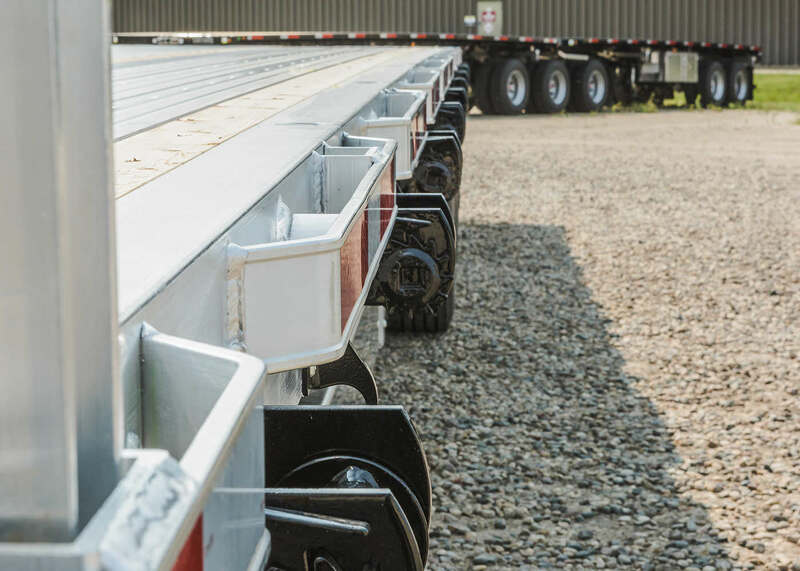 Recognized as some of the best trailers on the road today, Prestige Trailers' Renown combo flatbeds combine the strength of steel with the low maintenance and weight advantages of aluminum to form a platform trailer that is lightweight and sturdy. 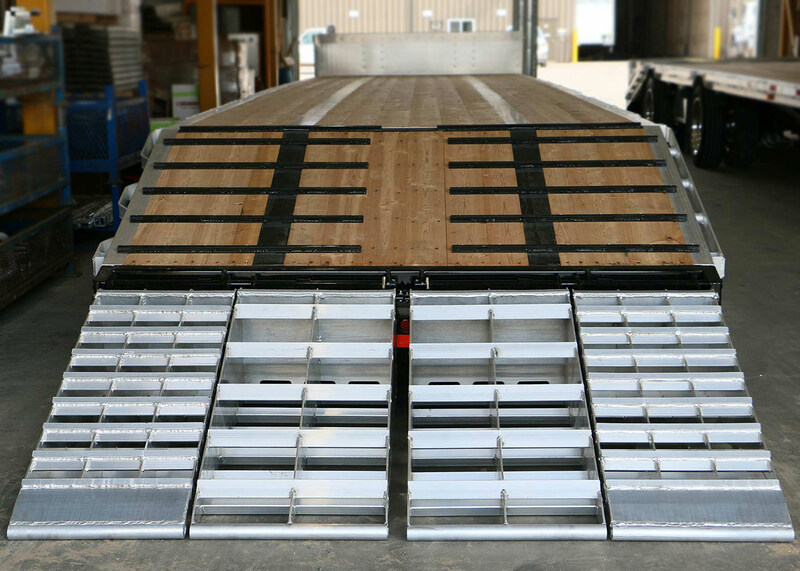 The Renown combo dropdeck trailer is available with an all-new beavertail system featuring aluminum ramps. 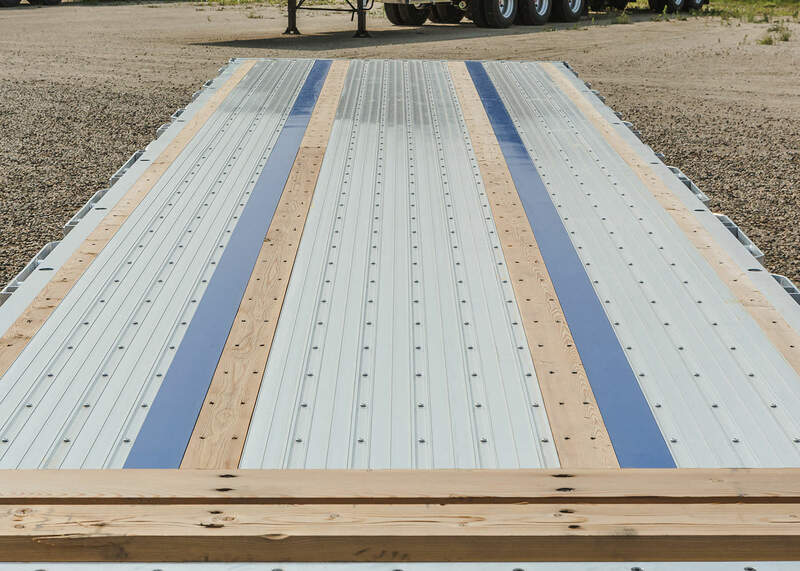 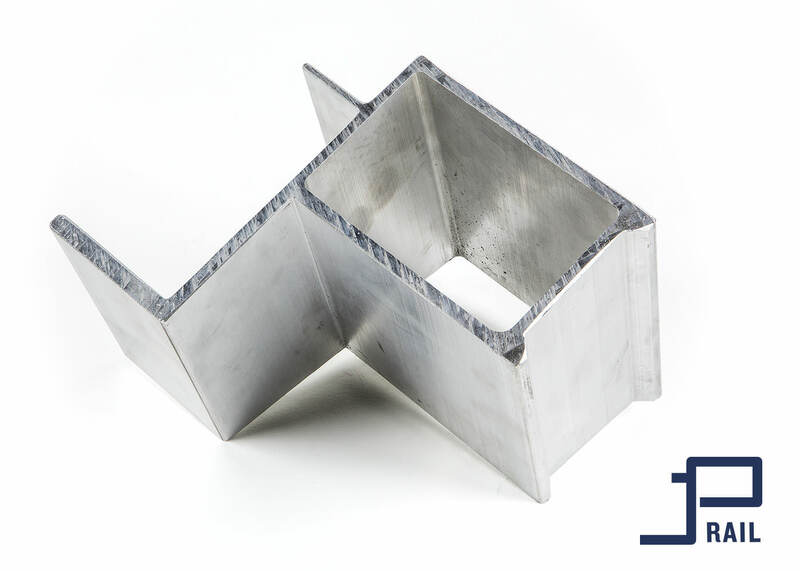 Models include flat decks, drop decks and B-trains, all in various lengths, widths and deck heights to suit your load requirements.